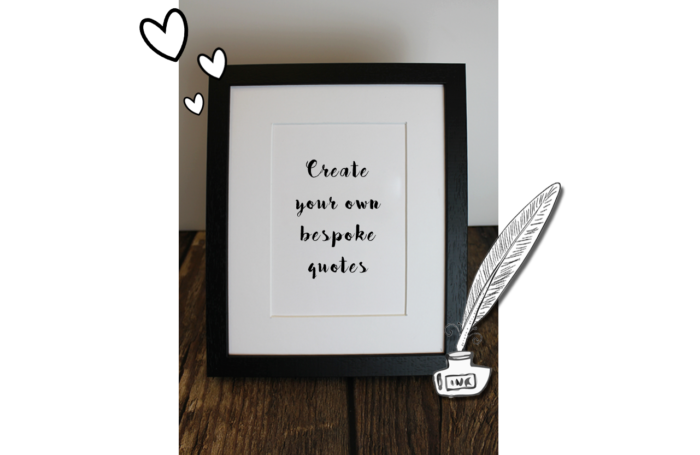 Our framed foil printing service makes for a great personalised gift – customise or create your own quotes! 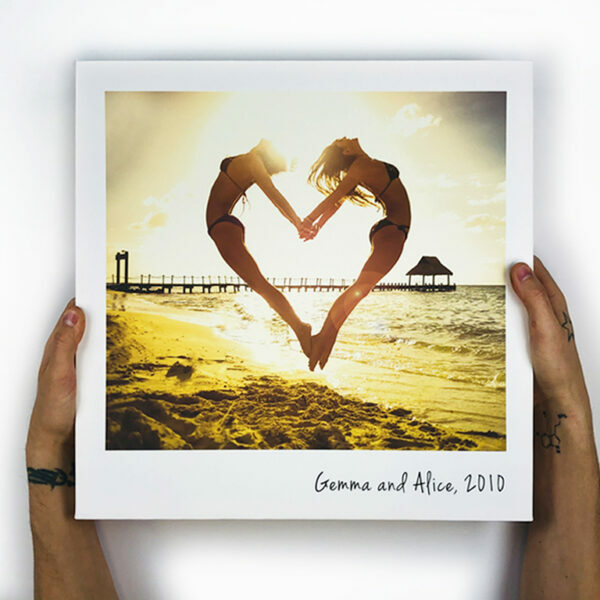 If canvas photo prints aren’t quite your thing, then our fabulous, customised foil printing service offers a different kind of personalised gift for your family and friends – or you could even treat yourself to a framed foil print of your favourite inspirational quote. 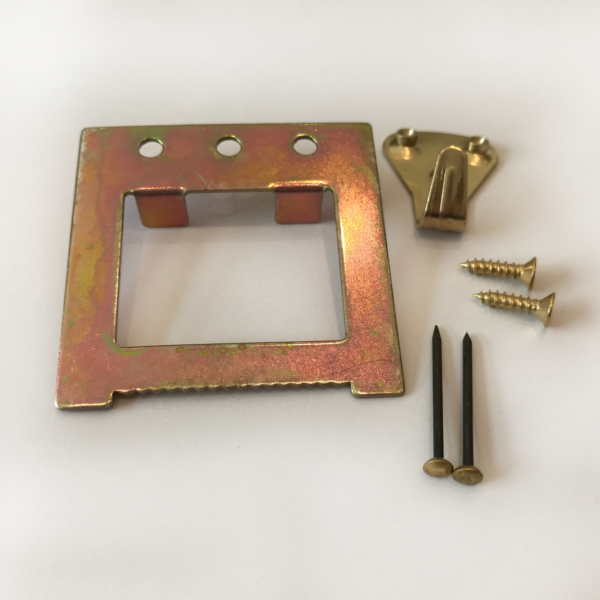 Great quality, great prices and great service guaranteed! 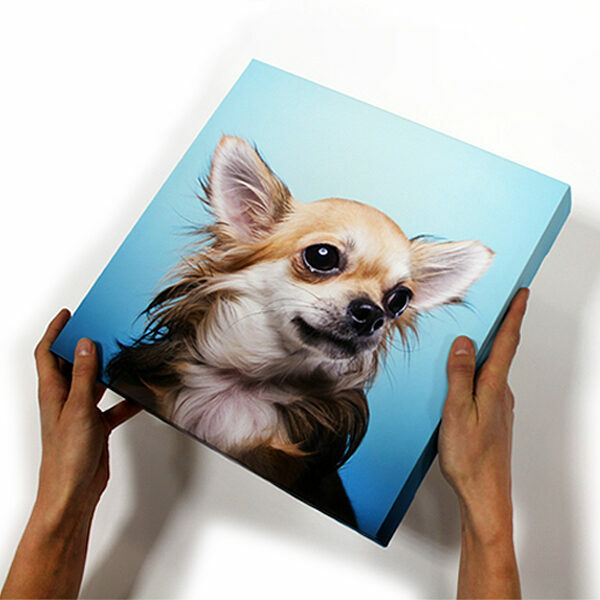 Why do foil prints make the perfect personalised gift? Our foil printing service comes in a variety of brilliant options, giving you lots of choice and a gift for any occasion. Mounted on white card and presented in a high quality picture frame, foil prints are glamorous, eye-catching and super-sophisticated! From inspirational and motivational quotes, to a completely bespoke design, we’re here to cater for your exact requirements. 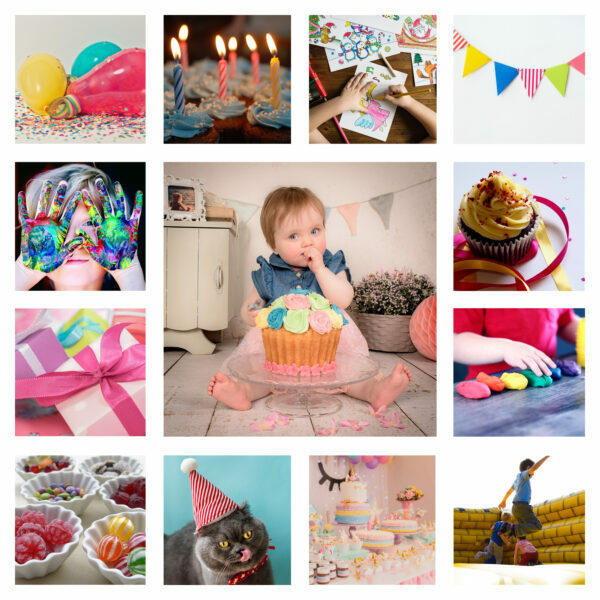 We’ve created a range of foil printing designs for you to cover all kinds of happy events and occasions – from static designs that you can order in a few clicks, to customisable designs so you can personalise elements to make them even more special. We’ll dispatch your foil print in just 48 hours for standard designs, but please allow a little extra time if you’ve chosen your own quote or slogan and would like to see a proof before printing. 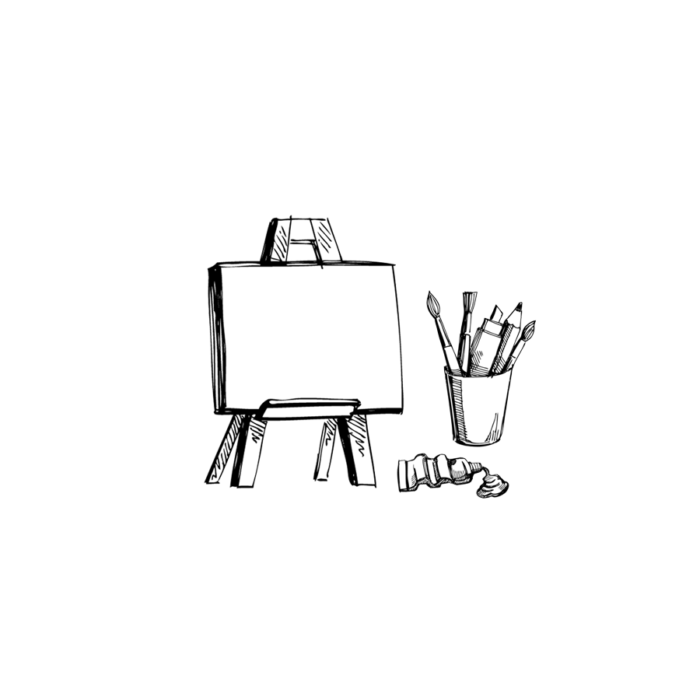 We offer three different coloured frames for you to choose from: black, white or grey. 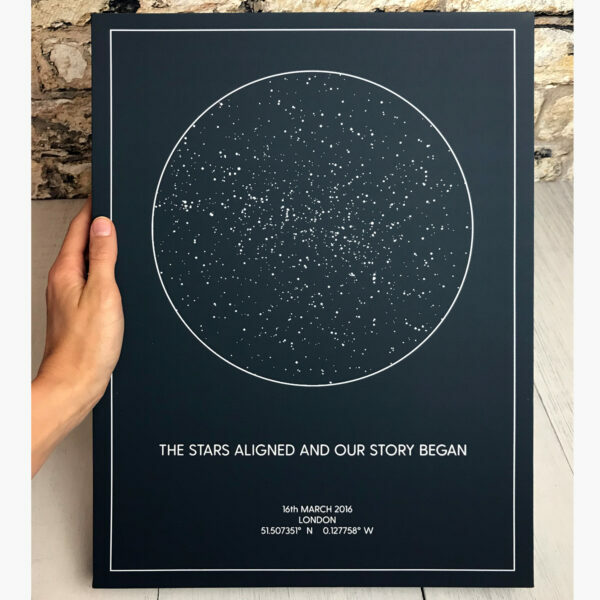 Our foil prints also come in two different size options – A4 (approx 15”x12”) or A5 (approx 9”x11”) – just make your selection at check-out! We can print your personalised foil gift in a choice of five colours options. Choose black for a bold statement, rose gold for a feminine and elegant touch, or you can opt for silver, gold or copper for a bit of ‘bling’! If you’re buying a foil print as a gift, you can personalise many of our designs to include relevant names and dates e.g. for new baby, new home, engagements, weddings, Father’s and Mother’s Day and birthdays. Got something to say but not sure how to say it? You can choose from a range of inspirational quotes to help you find the right words for yourself or your loved one. Or just keep it simple with their first name initial! 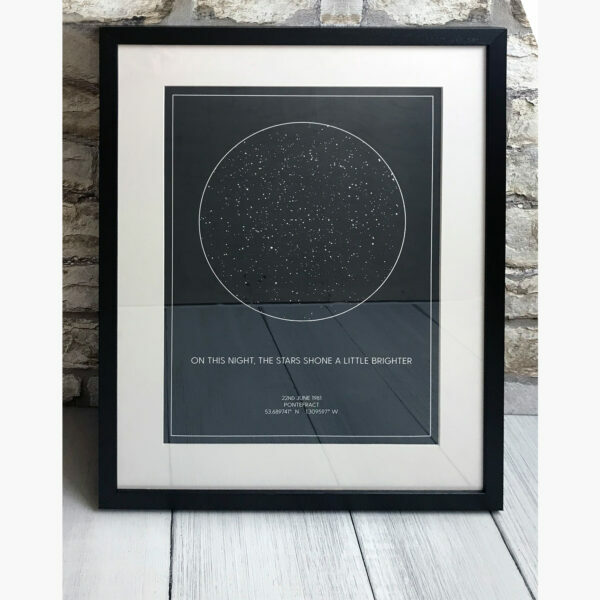 If you want something completely unique for your personalised gift, why not pick a favourite movie quote, song lyric or any other inspired wording you wish? Just choose your colour and size and we’ll design it! 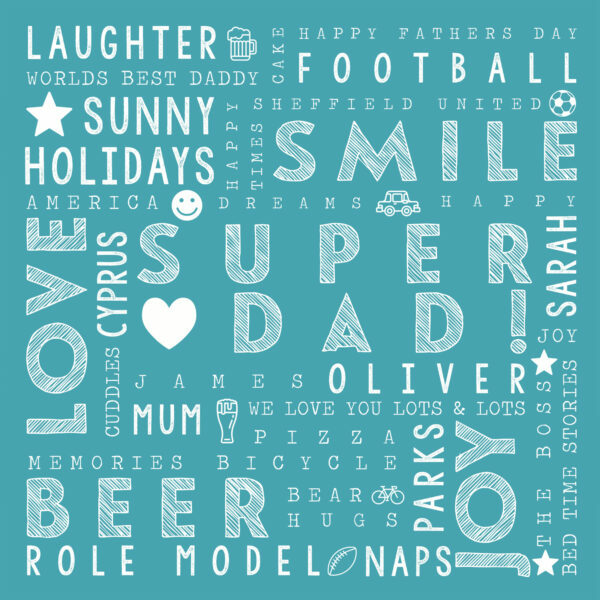 If you’d like a different font or have chosen your own wording and want to make sure you like what you see before we print and send it, we can email you a proof for approval – please allow a little longer for delivery! 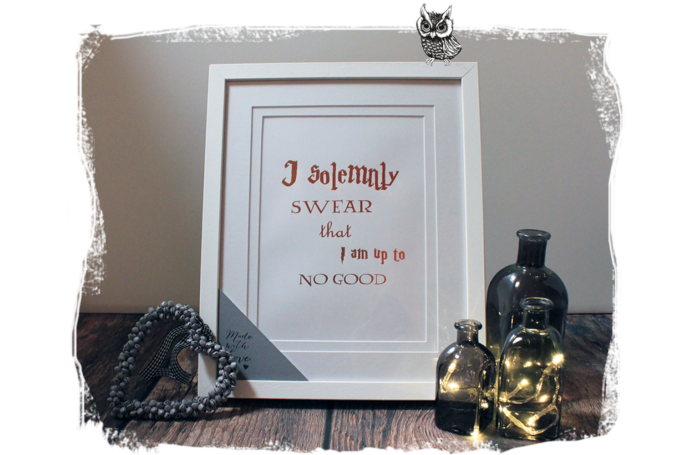 Personalised framed foil prints for the perfect gift! Quality and customer service are always our top priority – we understand that you want to give a gift that you’re proud to present and that your recipient will love! Why not check out our reviews – you’ll soon see that we deliver on our promises! Get in touch with our super friendly team! 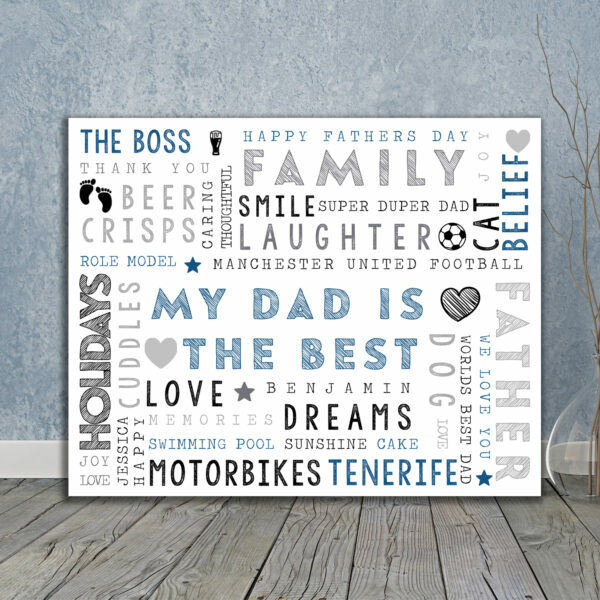 Our flexible foil printing service makes the ideal personalised gift, so take a look at our standard and customisable designs, or choose your own wording and place your order today – and if you need any help, call our friendly team!